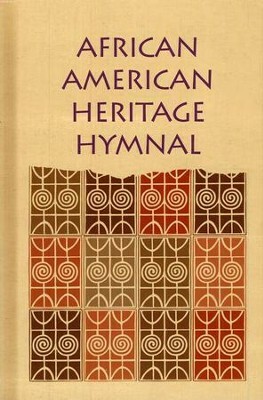 The African American Heritage Hymanl features traditional, gospel, and modern worship compositions. 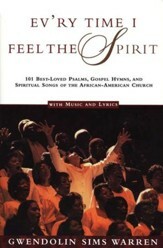 This special collection of 586 hymns includes contributions from Thomas A. Dorsey, Andrae Crouch, and other leaders in African American worship and gospel music. With large, clear print and musical notation, this church edition also provides 52 Sundays of responsive readings and litanies based on the African American liturgical year, extensive indexes, and NRSV Scripture references. 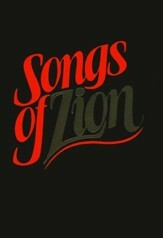 1100 pages, hardcover (no dust jacket), from GIA. 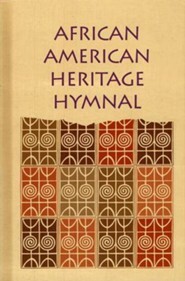 I'm the author/artist and I want to review African American Heritage Hymnal (Hardcover).